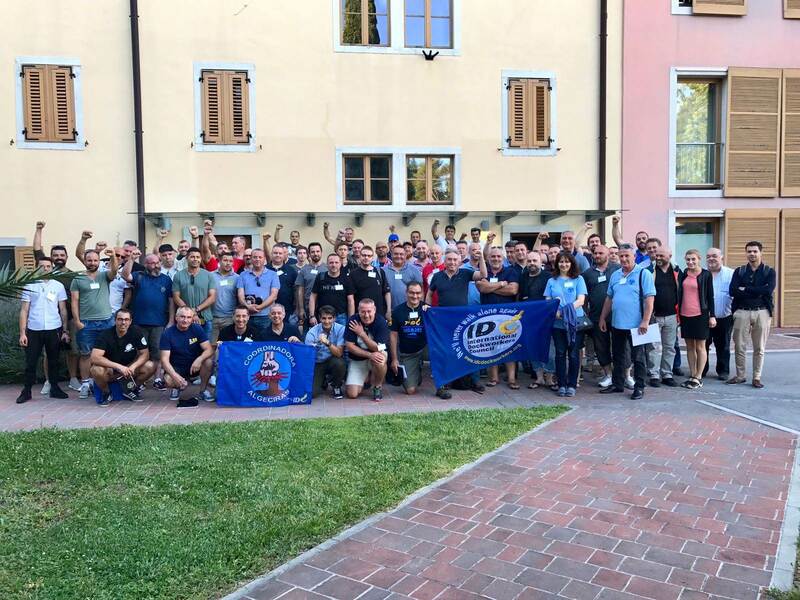 The International Dockworkers Council (IDC) has called a Europe-wide port stoppage in support of the conflict faced by Spanish dockers and in opposition to the policies of the European Commission (EC). Once the conflict in Spain has been resolved, the IDC said it expects the EC to reconvene the European Commission Sectorial Social Dialogue Committee, which the IDC will re-join in order to promote new changes. The IDC said it demands that International Labour Organization (ILO) Conventions 137 and 152 be ratified and complied with by all member states of the European Union. The IDC added it completely opposes any attempts to increase job instability and precariousness in the ports, along with any form of privatization that opposes the interests of workers. 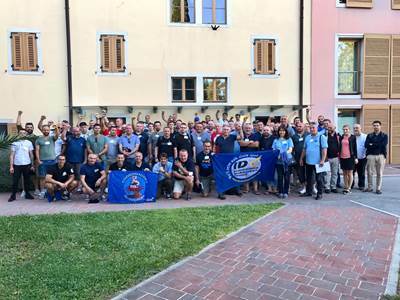 Dockworkers from Belgium, Croatia, Cyprus, Denmark, France, Greece, Malta, Montenegro, Portugal, Britain, Spain, Slovenia, Sweden and Latvia met in Koper, Slovenia in a demonstration of unity.